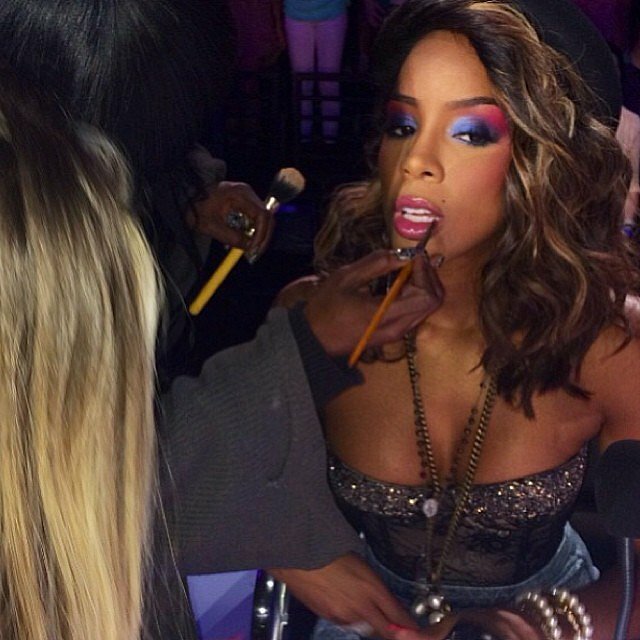 Kelly Rowland Announces New Cosmetics For Women Of Color !! 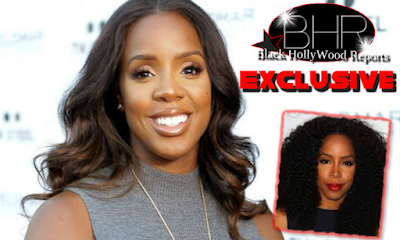 BHR Hollywood Reports..............We already love Kelly Rowland for her stunning voice, enviable figure, and fierce representative for black women. And now we can add yet another items to that ever-growing list -- the Grammy Award-winning singer has revealed that she'll be launching a makeup line created specifically for women of color. Insert: Praise dance! She added that growing up, she was inspired by darker-skinned women like Whitney Houston and Janet Jackson, and by Michelle Obama today. “No disrespect for lighter women, but we have to see all colours,” Rowland said. In January, a Thai advert for skin-whitening pills with the slogan “Whiteness makes you win” caused international outrage, while the Guardian reported last year that, while skin-whitening creams had been banned on the Ivory Coast, women still continued to use them. 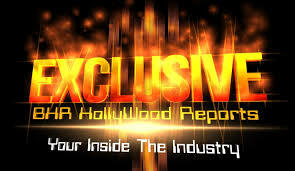 In a conversation with Stephen Hill, president of programming at the Black Entertainment Network, which will screen Chasing Destiny, Rowland said that her show filled a need in music for more girl groups. winners Fifth Harmony, and Little Mix (winners of the UK equivalent) flying the flag overseas. Any brown girl knows there's definitely more room for diversity at the beauty counter. And while beauty brands are increasing paying attention to the needs of women with darker skin tones, the industry still a long way to go. There's no word on a launch date for the makeup line but we'll keep you posted.